After months of speculation, Samsung Electronics West Africa has announced that its latest flagship phones in its long line of Galaxy devices will be available for pre-registration in Nigeria from March 1st, 2016. The smartphones on offer are the alluring Galaxy S7 and S7 Edge available in 32GB with expandable memory slot of 200 GB. Director of Information Technology and Mobile, Samsung, Emmanouil Revmatas, said that Galaxy S7 and Galaxy S7 Edge represent the new galaxy of unlimited possibilities. “Samsung did not just redefine these devices but also re-imagined what they could do based on the feedback from the people who use them, and what they need most from the devices. Our customers are the inspiration for any innovation. These devices do not only look great but feel great as well and comfortable to hold. They are sleeker with smoother edges and lines,” added Revmatas. The Galaxy S7 and S7 Edge were first unveiled on February 21st at the Samsung Unpacked event held at the Mobile World Congress (MWC), Barcelona, Spain. 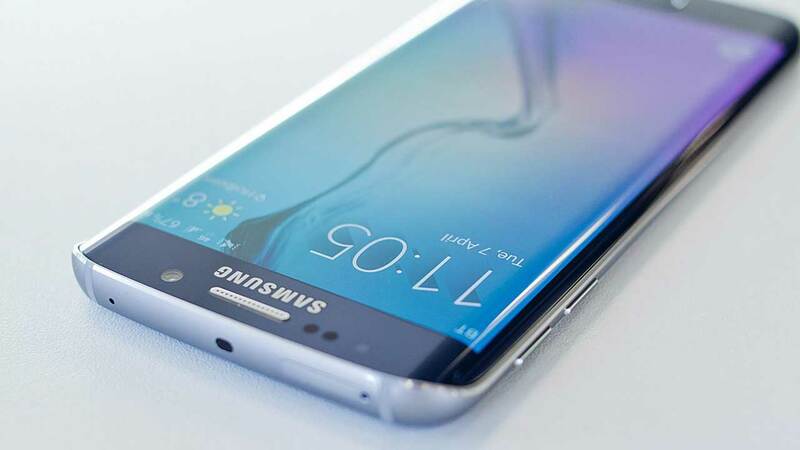 The Galaxy S7 has a 5.1-inch display screen, while the Galaxy S7 edge has a 5.5-inch screen. They both feature Super AMOLED display, allowing for clearer videos and images with a resolution of 2560 x 1440 (Quad HD). Both devices have support for microSD cards augmenting their 32GB of internal storage, as well as IP68 water and dust resistance feature, which allow for submersion in up to 1.5 meters of water for 30 minutes at a time. The S7’s waterproofing includes sealed ports, so there are no fussy port covers over the USB ports or headphone jacks. Even though the S7 series do not have removable batteries, they come with longer lasting batteries to keep users going all day long. The S7 comes with 3,000mAh battery, while the S7 edge has 3,600mAh battery. One of the new features is the always-on display where notifications, time, date or personalised screen are permanently shown on the screen even when the phone is off.